WRCMBA is working hard to bring quality mountain biking to the Southern Oregon/Northern Cali Coast. A small group of riders have been getting after it for years so we have a long list of areas that need cataloged. Your best resource is downloading Trailforks or MTB Project for up-to-date conditions and maps on local trails. Please respect land holders, private property, and trails not open to mountain bikes. Visit www.traveloregon.com/fatbike for all the info! Get out your fat tire bikes and hit the beaches. There’s great riding on the Southern Oregon Coast at LOW TIDE. Stop into a local bike shop for more riding ideas. Be sure to check the tide charts and moon calendars and always ride at Low Tide for safety so you don’t get stranded at a tight point. Call Pineapple Express Adventure Rides for shuttle or guide services. As of January 2019, we have over 10 miles of completed trails, more planned for 2019/2020. Trails range from very-easy (White) to Black Diamond jump trails. See signage at Trailhead for more info. Please respect ONE-WAY designation for the safety of all. WRCMBA is actively volunteering with maintenance of this system. To find out more follow us on Facebook or request to join Coos Trails Group. Email the club to find out more! Effort from regional volunteers has helped to maintain the trails seasonally, as well as reestablish the trails after logging efforts. Located at the end of Cape Blanco Road just north of Port Orford, OR. You can access the trails from the south end of the camp ground as well as on the North side of the road. There are actually miles of trails here and we are working with Oregon State Parks to maintain/brush them for bicycle use. This is also an access for beach fat tire riding. Join WRCMBA and help us fund more trails in this amazing State Park. 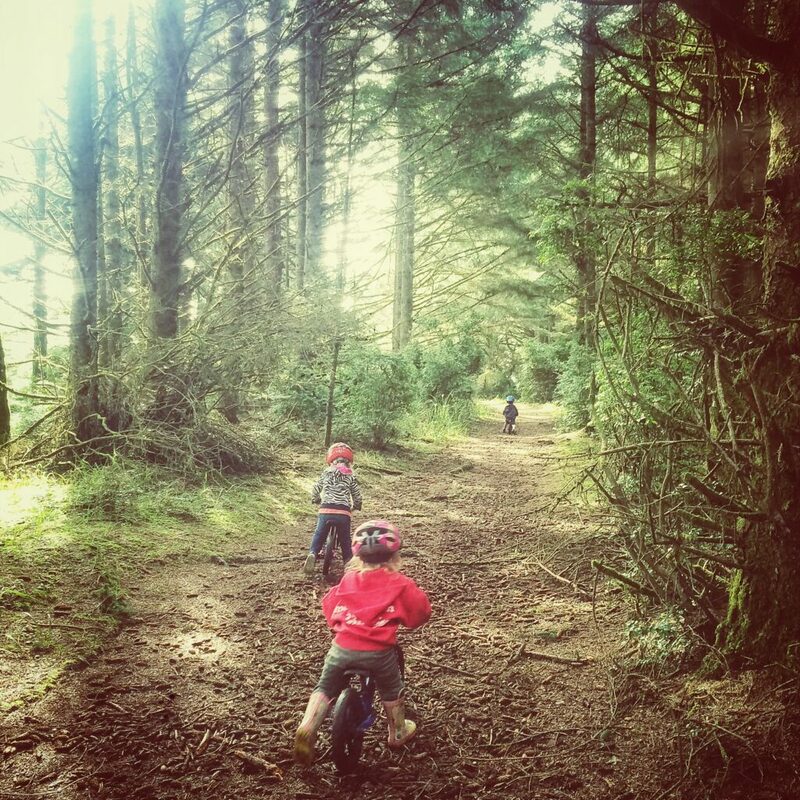 Some open trails at Cape Blanco, even the kiddos can enjoy. These trails are listed on MTB Project & Trailforks. There are a few trails located at the New River Nature Center. 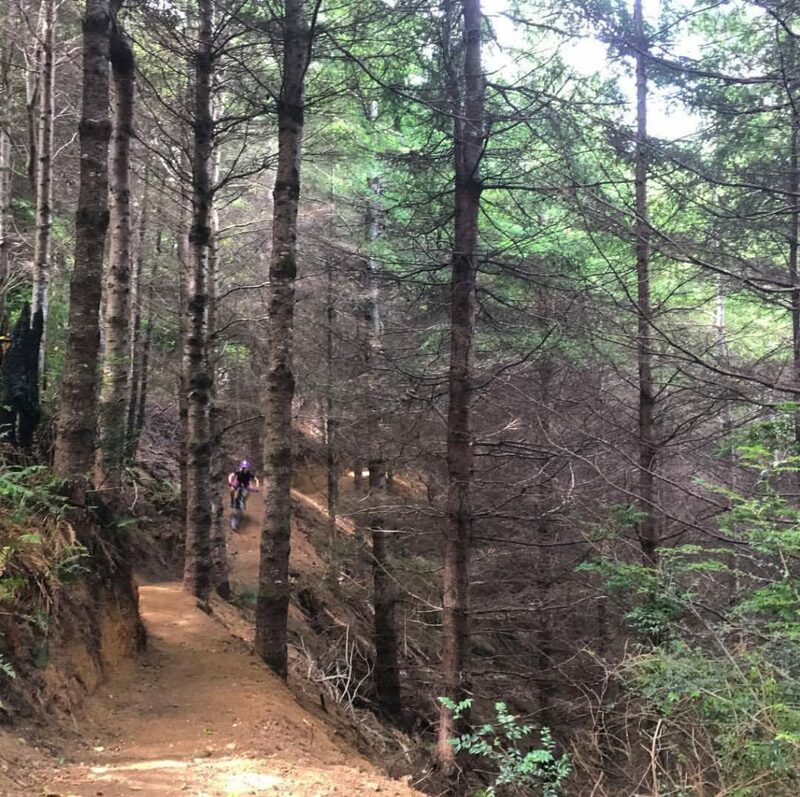 Little Bald Hills trail is located in the Redwood State Park and is a great shuttle/downhill ride. Its the only trail open to bikers in the Jed Smith area. Inquire for more details at Back Country Bicycles in Crescent City. There’s a little info here. Tool Cache & Club Trailer = We Did It! 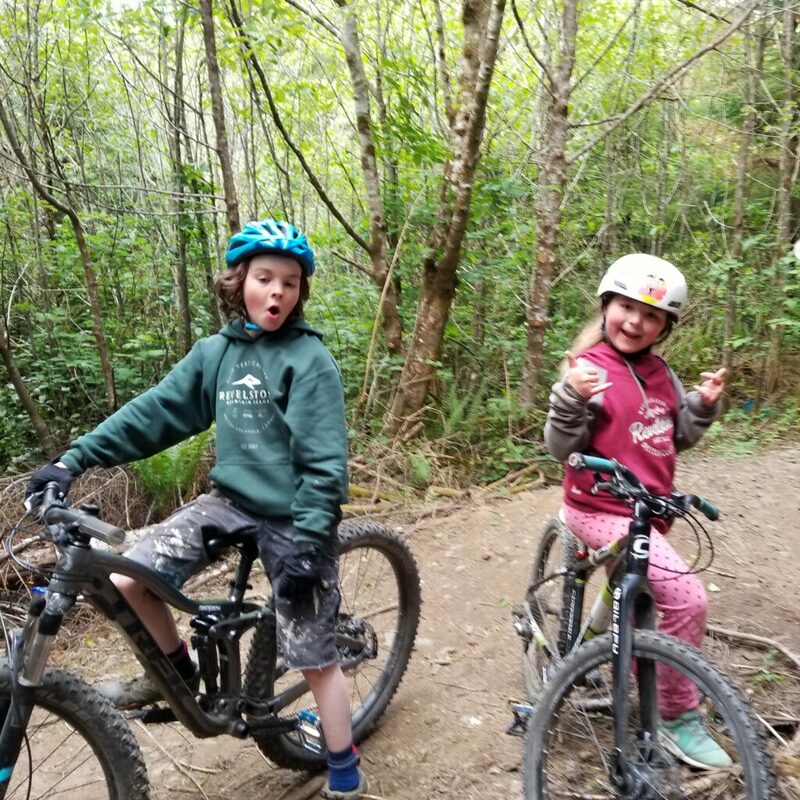 The Club was successful in its request for funding from the Federal Recreational Trails Program (RTP) for trail tools and a trailer for storage and transport to our projects. The total project cost is $13,136 with $3010 of that total being donated by the club and local businesses through discounted equipment purchases. Big thanks to C&M Equipment in Gold Beach, Trailers Plus in Medford, and Ptarmigan Ptrails in Port Orford. 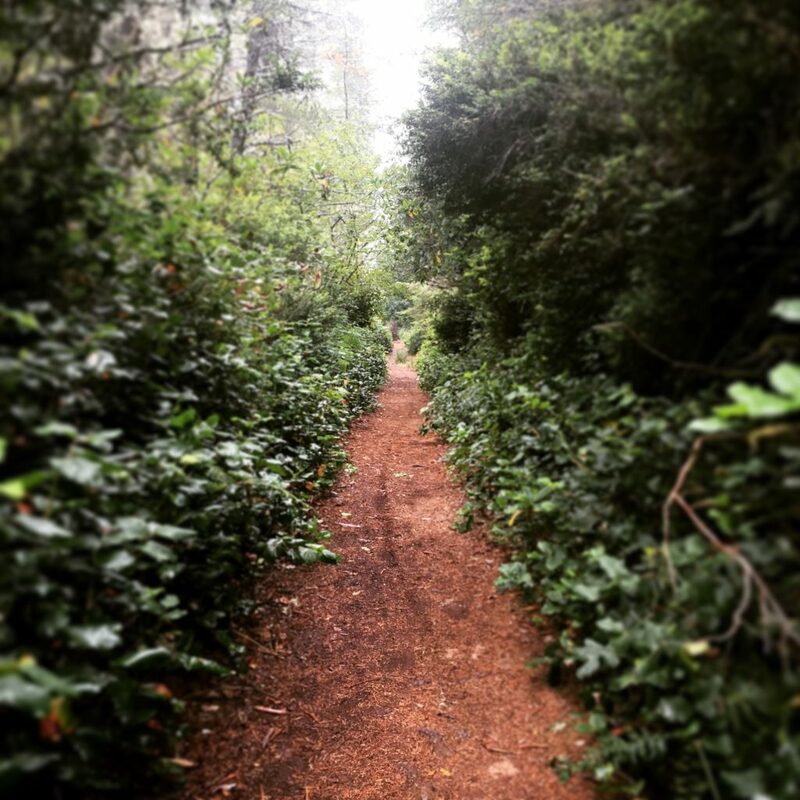 Lower Rogue River Trail – Restoration Project = We Did It! Over the past couple years the club has been engaged with the US Forest Service on improving opportunities for mountain biking on public lands. 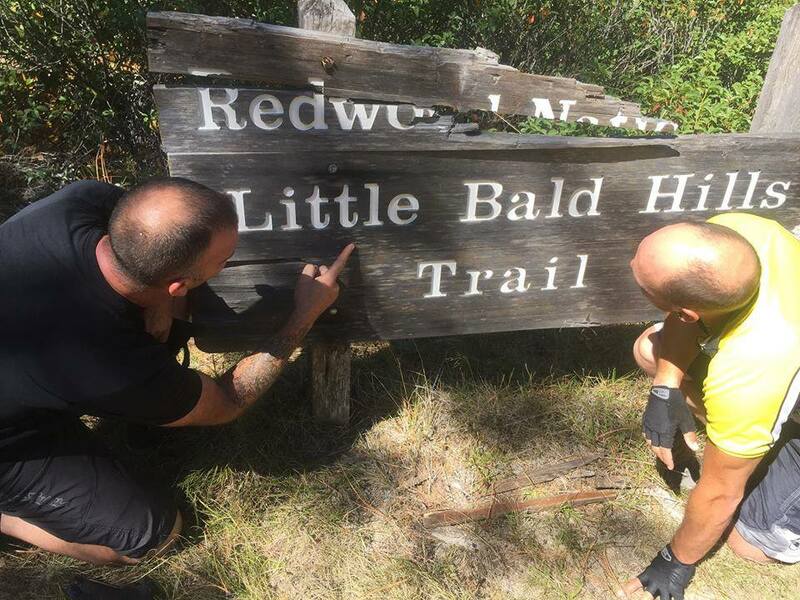 This led the Forest Service to pursue funding through the Federal Recreational Trails Program for the heavy restoration efforts needed to bring the Lower Rogue River Trail back into shape for travel by multiple user groups. The competitive process was successful in bringing $143,000 to the rehab effort. WRCMBA members and volunteers committed over 550 hours to help complete the project. We are really excited for this effort from all our volunteers and local community members from Gold Beach to Agness! Info on the LRRT can be found on TrailForks. Go out and enjoy this historic backcountry river trail, email the club if you have any logistical questions.